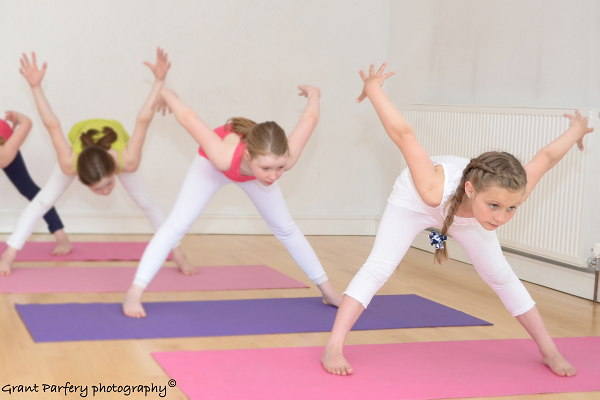 Yoga for 8-12yr old children has a very different structure to a yoga class for younger children! Yoga becomes more formal, not dissimilar to adult yoga, but taught in a fun manner. Focus on better alignment and more challenging postures. The relaxation segment of the class becomes more structured. 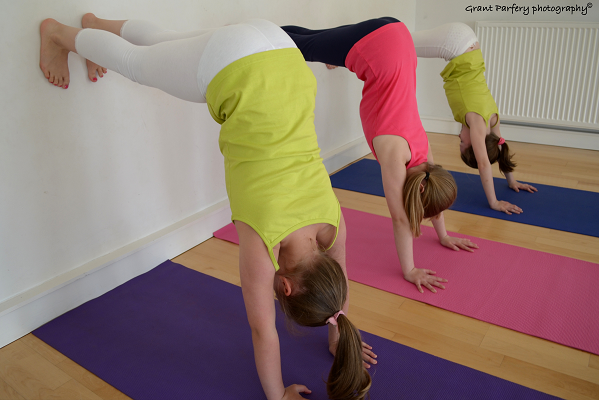 Little Greene Yoga has been teaching children of all ages in their private classes within the Shawlands and Pollokshields areas of the Southside of Glasgow for over 15 years and within the education establishments of Glasgow, Renfrewshire, East Renfrewshire and South Lanarkshire. This class focuses on easing the children through the difficult transition of puberty which begins about the age of 8. Now as the children move into their pre-teen years their bodies are going through a huge, internal development as their endocrine systems gear up for puberty. 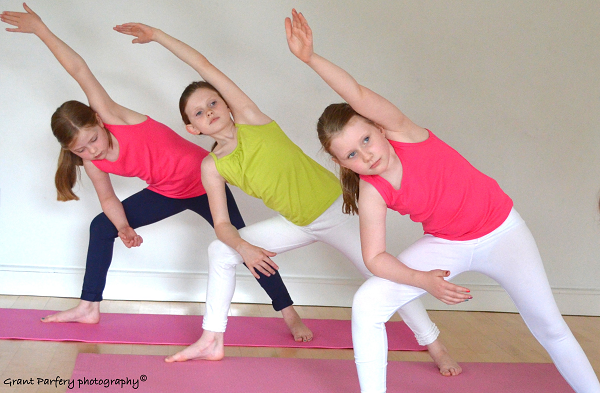 Their coordination and balance are more developed as is their concentration …………Now yoga comes into its own! 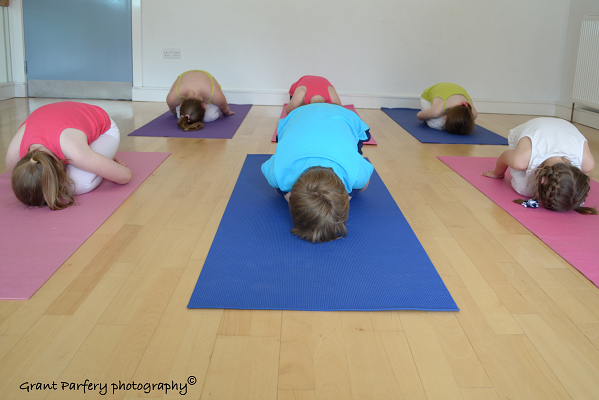 The techniques used within the class keep the children very much present, in the moment, by helping them focus on their bodies and breathing. 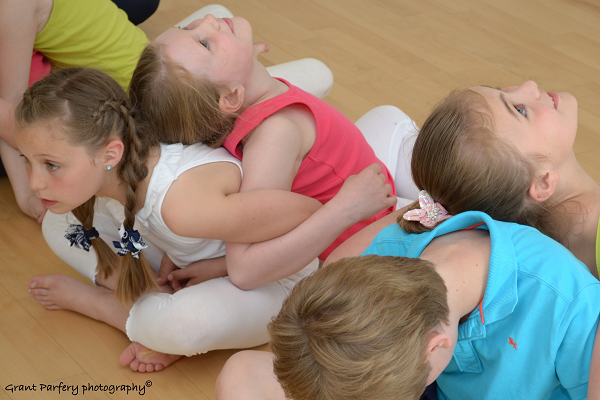 The children learn how posture and movement can strengthen their bodies, calm their minds and provide emotional and physical wellbeing. Call to book as numbers are restricted.